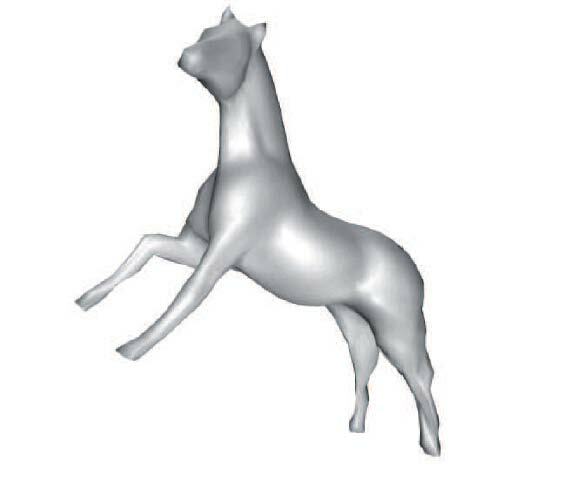 Abstract : Geometric constraints have proved to be efficient for improving the realism of shape animation. 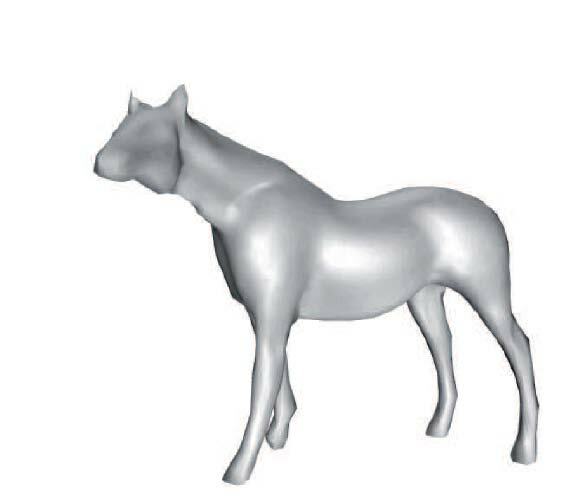 The present paper addresses the computation and the preservation of the volume enclosed by multiresolution meshes. A wavelet based representation allows the mesh to be handled at any level of resolution. The key contribution is the calculation of the volume as a trilinear form with respect to the multiresolution coefficients. Efficiency is reached thanks to the pre-processing of a sparse 3D data structure involving the transposition of the filters while represented as a lifting scheme. 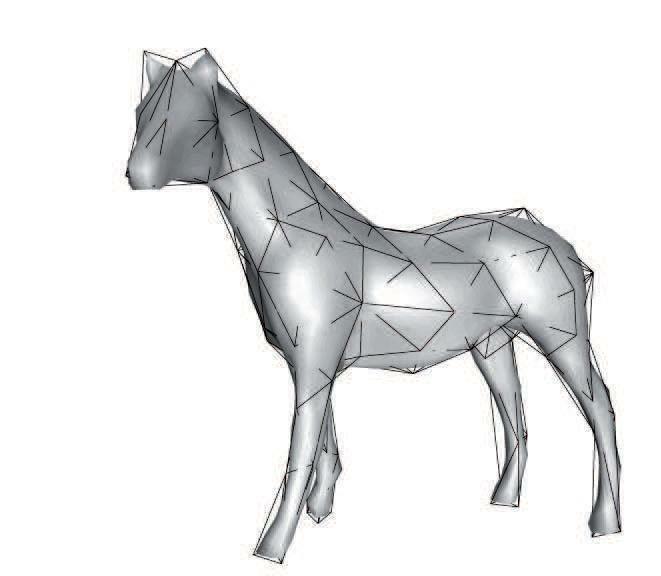 A versatile and interactive method for preserving the volume during a deformation process is then proposed. It is based on a quadratic minimization subject to a linearization of the volume constraint.